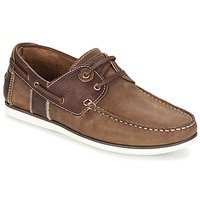 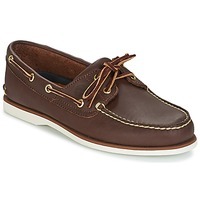 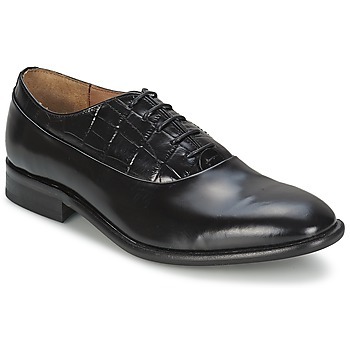 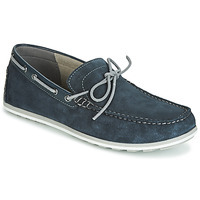 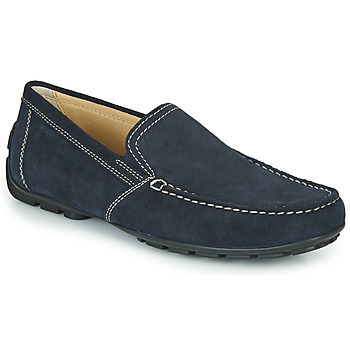 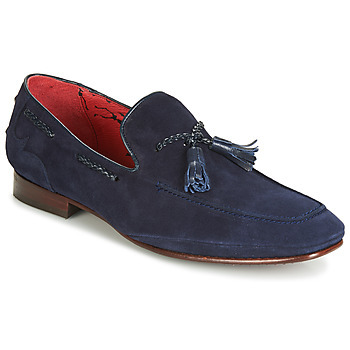 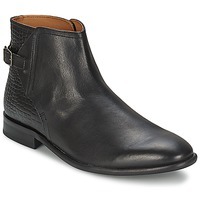 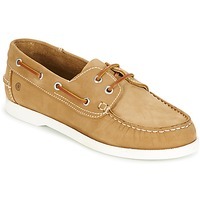 Men's Loafers et Boat shoes - Discover online a large selection of Loafers & Boat shoes - Free delivery with Spartoo UK ! At the beginning, boat shoes (as their name indicates), were designed to be worn at sea. 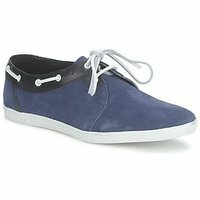 Today, they are taken over the men's, women's, and children's fashion world. Brands that design men's boat shoes, the most popular brands are Sperry Top Sider and Sebago with the legendary model: the Dockside. 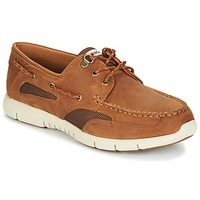 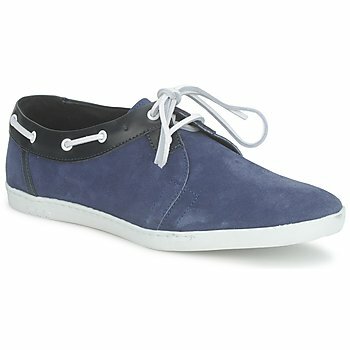 Boat shoes are so comfortable, lightweight, and come in a wide variety of colours and materials. Boat shoes can now be worn both at sea and on dry land thanks to brands such as (Timberland and Hush Puppies ), who have designed their own version of the shoe. 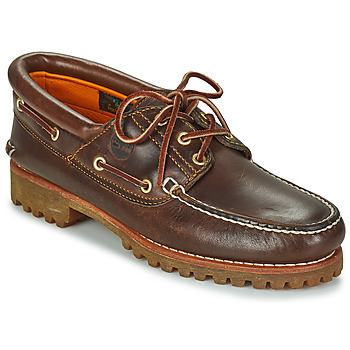 When worn with a pair of trousers or jeans, boat shoes embody both a casual and chic look. 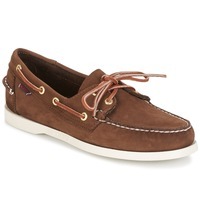 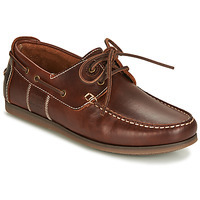 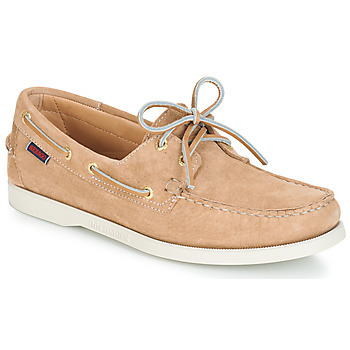 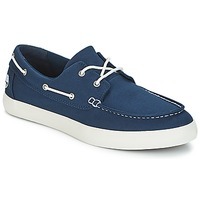 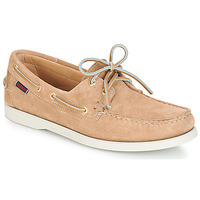 Boat shoes are perfect for any situation and are available from numerous brands such as Clarks, Nobrand and TBS.